Super NEPA Deals for Big Game Sunday! Attention business owners, act quickly to add your Big Game Pizza Specials to this list to gain free exposure! You can send me an email at nepapizzareview@gmail.com with a scanned copy of your flyer or simply tell me what your specials are and I will post them on the site. No strings attached, this is simply to support small business and spread some NEPA love! HURRY AND SUBMIT YOUR SPECIALS NOW! These specials are now expired. 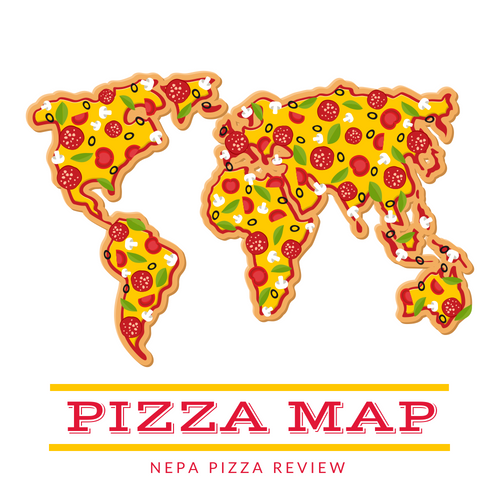 Thank you to all business owners who participated in 2014, NEPA Pizza Review will be accepting specials for 2015, so submit them as soon as you publish them! Customers: Super Sunday is a very busy day in the pizza business so please be courteous and order your food well in advance - preferably at least one day early. The pizzeria will be appreciate it and be able to serve you better. This will help you get your food back home in time for your Big Game Party!!! 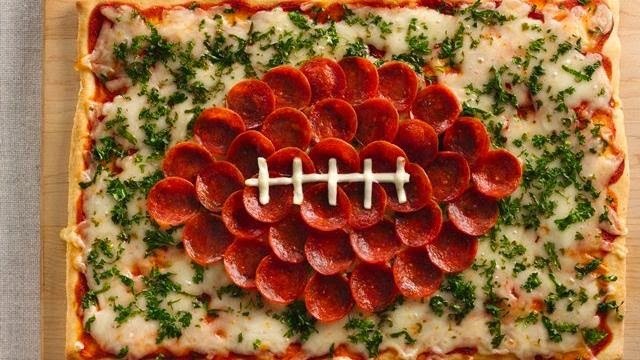 having an Old Forge Pizza / Take & Bake sale on Superbowl Sunday, February 2nd, pizzas can be picked up at the station between 10:00 A.M. & 2:00 P.M. To place an order you can contact any company member or call the station at 570-675-3334. Your support is greatly appreciated!